As life is so much more than an existence, the way the average person lives today. We deserve much more than to just be here for `so many years` and then to be buried and forgotten, or remembered for all the wrong reasons. After years of experiencing patients with their problems and eventually getting them back on track again, is certainly a highlight in my life and career. 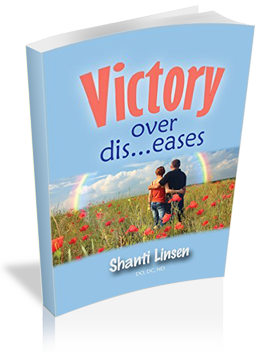 Order the Paperback edition or the eBook to Victory Over Diseases on Amazon using your Windows or Mac computer or a tablet like Apple iPad, Papyre, etc..